A floating Bluetooth speaker light will be an awesome display piece, or a useful little speaker they can take with them on the go. The Egg shaped toped is soft and squishy. It is a great light for reading, meditation, or yoga. The Orb Harmony floating speaker with light is a great little speaker that doubles as a wireless light. The speaker is Bluetooth, meaning it easily syncs with phones and tablets to play music. It levitates using an invisible magnetic field. The company put thousands of man hours into assuring the orb was stable and not wobbly. 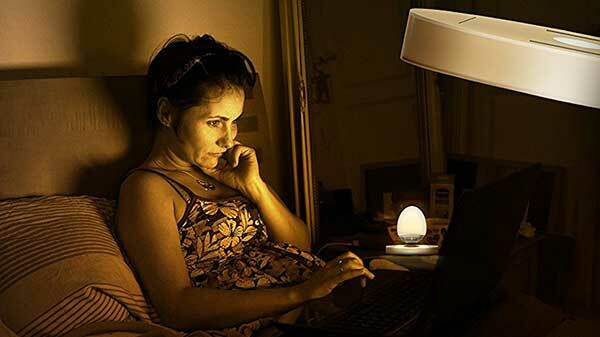 The company made the orb floating speaker to compliment a laptop or table top. The Orb comes with a rechargeable lithium ion battery. The light can easily be charged from a traditional power outlet. 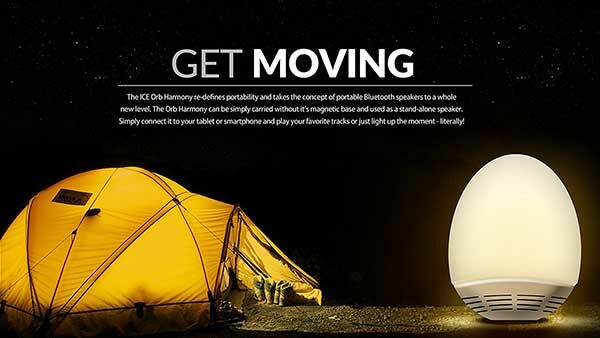 The orb speaker doesn’t need to be near the base to work, so it can be as a standalone speaker and light when doing outdoor actives like camping. The brightness is adjustable, so you’ll be able to dim the light when getting ready for bed or just want a little light in a room.